UPDATE: THIS TRIP IS NOW FULL. 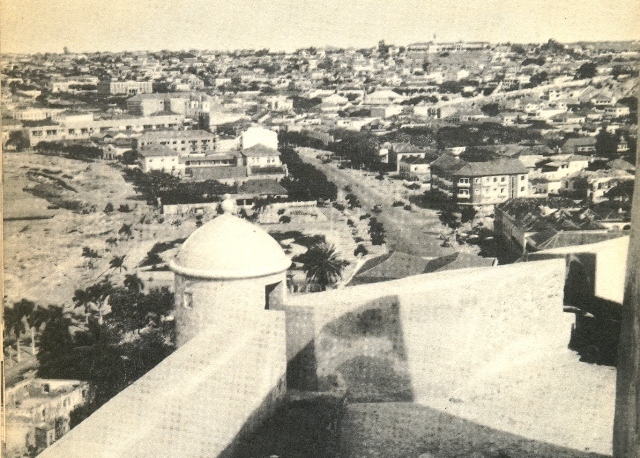 The city of Luanda is one of the oldest cities in Africa, having been founded in 1575. 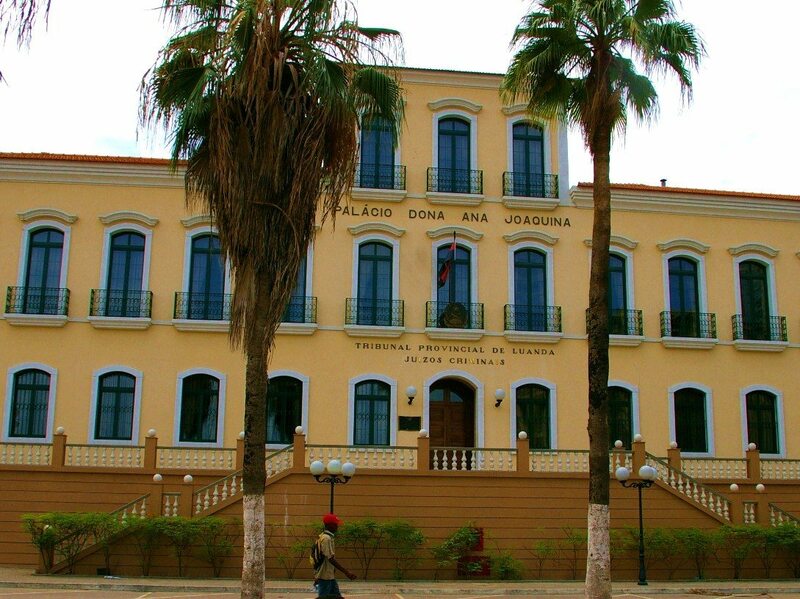 The Angola Field Group is organizing an ‘Historic Walking Tour of Downtown Luanda‘ on Sunday, June 23, 9:00 AM with Eleutério Freire, an Angolan history buff, retired from Civil Service, who served 9 years as President of the International Committee on Monuments and Sites in Angola. He is basing his tour on historic evidence that Luanda is a town born because of the Atlantic slave trade which continued to the end of the 19th century when international pressure forced it to stop. 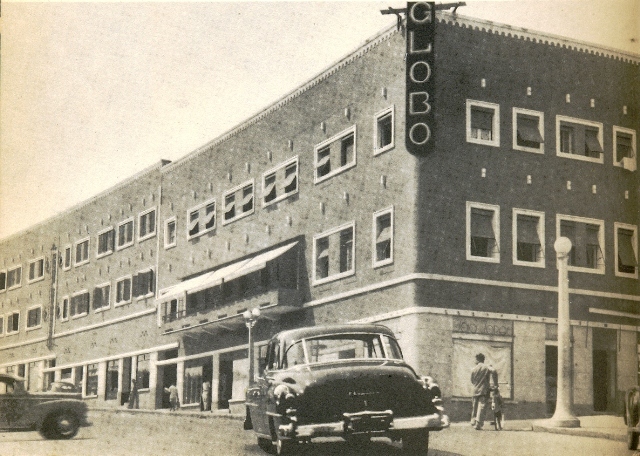 The next significant growth of the city was based on the coffee industry after World War II and now oil is the driving force behind Luanda’s expansion. This is a walking tour approximately 3 hours long. Open to members of the Angola Field Group. Limited space so please only sign up if you seriously intend to go. 1000 kwanzas each to cover guiding fees. To sign up send an email to angolafieldgroup@gmail.com giving your name and phone number. Further details will be emailed when you are confirmed for the trip. All Angola Field Trips are at your own risk. 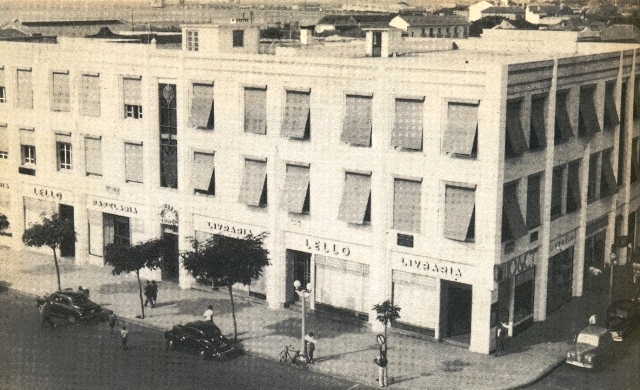 The downtown stationery shop Lello is a Luanda landmark today. Photos from the book “Luanda, Cidade Portuguesa Fundada por Paulo Dias de Novais” by Rui Pires. The ‘middle passage’ was the slave trade route from Africa to the New World. The biggest proportion of slaves ended up in the Caribbean, approximately 42%. Around 38% went to Brazil, and about 5%, went to North America. 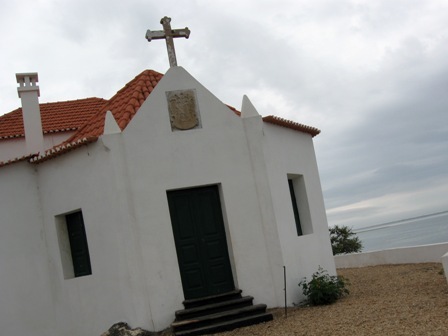 Save the date for our next Angola Field Group Presentation on November 29, 2012 starting at 8pm at the Viking Club: “Fighting against Enslavement: José Manuel and Nbena in Benguela, 1816-1818”. 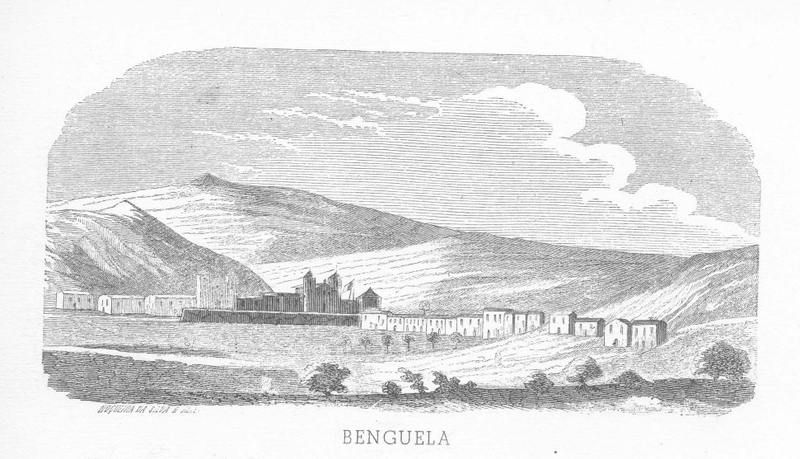 The presentation will be about the struggles of two individuals struggling against enslavement in the second half of the 1810s in Benguela. 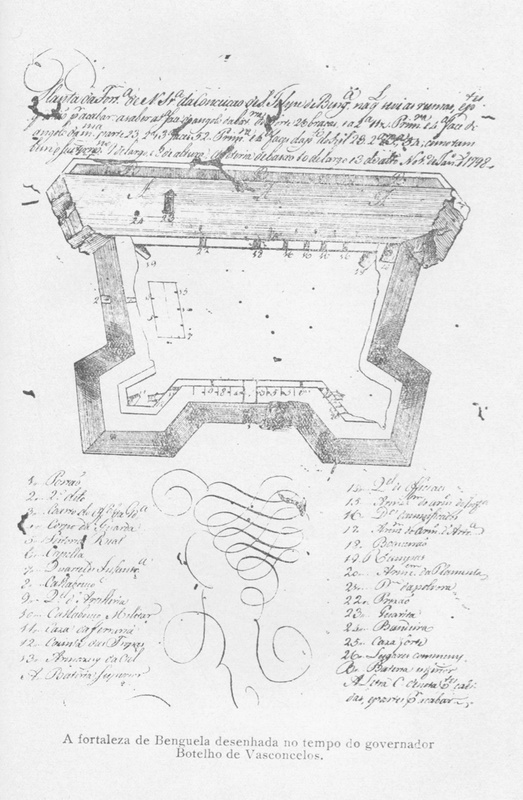 In the process, issues such as who could and who could not be enslaved in Angola and forced to undergo the Middle Passage to Brazil are addressed. 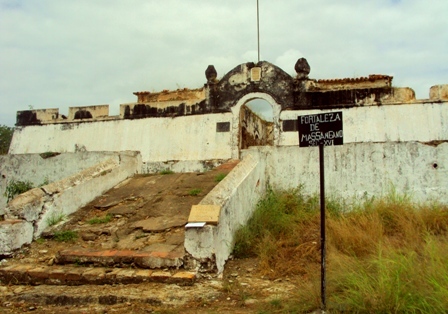 The tales of José Manuel and Nbena show that the new colonial order established by the Portuguese in this part of Africa took form in a broader context of extreme violence and disorder occasioned by the continued capture, sale, and export of slaves. Here, the “order and civility” underpinning colonial society were subject to violation at any time, as much if not more so by others of African descent seeking gain, as by the colonial authorities themselves. Our presenter José C. Curto is the author of Enslaving Spirits: The Portuguese‑Brazilian Alcohol Trade at Luanda and its Hinterland, c. 1550‑1830 (Leiden and Boston: Brill Academic Publishers, 2004). 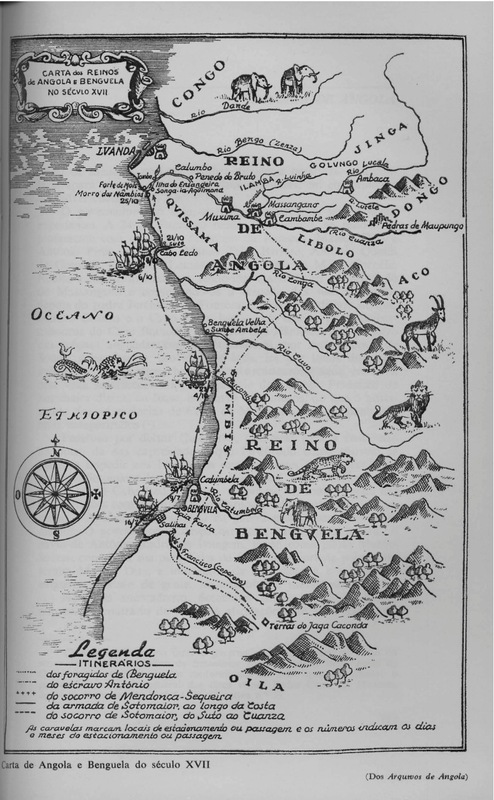 A longer version of this major study appeared earlier in Portuguese:Álcool e Escravos: O comércio luso-brasileiro do álcool em Mpinda, Luanda e Benguela durante o tráfico atlântico de escravos (c. 1480‑1830) e o seu impacto nas sociedades da África Central Ocidental (Lisbon: Editora Vulgata, 2002). Curto has co-edited two collections of essays, including Africa and the Americas: Interconnections during the Slave Trade, with Renée Soulodre-La France (Trenton, New Jersey: Africa World Press, 2005), and another with his colleague Paul E. Lovejoy, Enslaving Connections: Changing Cultures of Africa and Brazil during the Era of Slavery (Amherst, New York: Humanity Books, 2004). His articles in the Portuguese Studies Review (2002), African Economic History (2001, with Raymond Gervais), Africana Studia, the International Journal of African Historical Studies, and Annales de démographie historique have made important contributions to our knowledge of the historical demography of Lusophone Africa. José C. Curto received his Ph.D. in African History from the University of California at Los Angeles. He is presently Associate Professor of History at York University, where he is also Deputy-Director of the Harriet Tubman Resource Center on the African Diaspora. Everybody is welcome to attend. The talk will be in English. In close cooperation with the Viking Club, this event is offered free of charge. Beverages and snacks are sold at the Viking Bar which opens at 7:30 PM. Coupons must be purchased. For sale, traditional baskets hand woven and organic wild honey from Moxico, Angola natural medicine books and posters, a new children’s color illustrated storybook and a book about the Cuvalei Basin in southern Angola. Angola’s famed mulatta slave trader back in the 19th century, Dona Anna Joaquina, will be the topic of the Angola Field Group’s presentation Thursday, October 14 at 8:00 PM at the Viking Club. 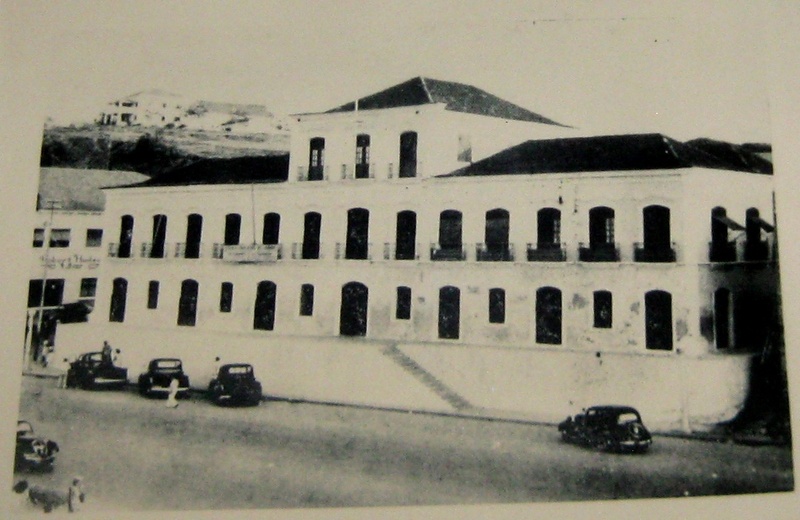 Our guest speaker, American author Lynne Duke, will present some key findings she uncovered about the life of Anna Joaquina dos Santos Silva and the difficult global archival search that has allowed her to coax this notorious figure out of history’s shadows. She will also talk about the slave trade from Angola to the Americas and mainland Europe, especially the logistics of the trade from Luanda, Ambriz, Cabinda and elsewhere. Lynne Duke is writing a book on the slaving life of D. Anna Joaquina, provisionally entitled “The Baroness,” to be published in 2012. (Anna Joaquina often was referred to as the Baroness of Bungo.) 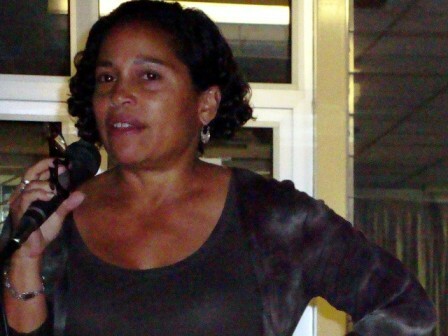 Ms. Duke spent nearly 21 years as a writer for The Washington Post, including four years (1995-1999) as the newspaper’s Johannesburg bureau chief. She traveled frequently to Angola, as well as Zaire/D.R. Congo, Rwanda, Zimbabwe, and elsewhere. Her first book was Mandela, Mobutu and Me: A Newswoman’s African Journey (Doubleday, 2003). She retired from the newspaper in 2008. Read more at http://lynneduke.com. Everybody is welcome to attend the presentation above. In close cooperation with the Viking Club, this event is offered free of charge. Alcoholic and non-alcoholic beverages and snacks are sold at the bar, coupons must be purchased. The Viking Bar opens at 7:30 PM! For sale, hand woven baskets and different sizes of home made corn cob dolls from the province of Moxico. And Huambo dolls are finally back!